Stevia by Layn offers options up to 300 times sweeter than sugar, while providing a well-rounded sweetness without the calories. Our team has developed a range of high purity Stevia extracts with steviol glycosides and the SteviUp platform that is tailored to meet the specific application needs of our customers. New varieties of leaf with high purity exotic steviol glycosides allow for significant innovation and improved taste profiles. 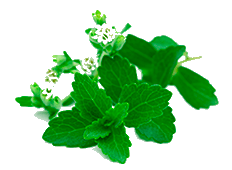 Stevia extract is a plant based sweetener sourced from the leaves of the plant species, Stevia Rebaudiana. The plant originated in South America and has been used as a natural sweetener by the natives for hundreds of years. 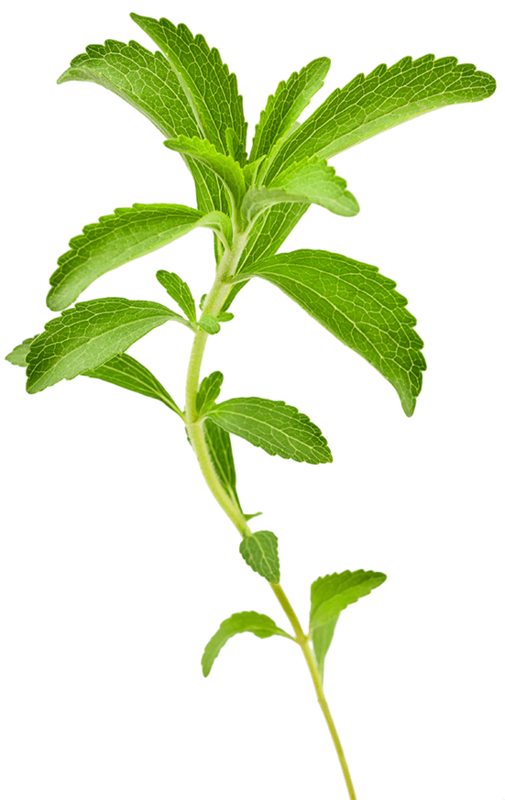 Layn stevia comes primarily from Northern part of China: Xingjiang, Inner Mongolia, Anhui and Gansu Province. We have established long standing relationships with farmers enabling us to maintain full control over our supply chain. For over two decades Layn has been pioneering ways to revolutionize the stevia market to meet the needs of changing consumer demands. We’re devoted to investing in significant R&D efforts aimed at breeding new varieties of leaf, increasing extract yield and optimizing the way we manufacture stevia extract. With the largest stevia-based portfolio, Layn offers its global customers the right stevia-based sweetener solution with the ability to customize it to meet the demands of any sugar-reduction goal. This first-to-market innovation utilizes Layn’s expertise across 40+ steviol glycosides to create a plant-based sweetener platform, which combines various exotic steviol glycosides and offers a taste profile that simply can’t be achieved with conventional high purity stevia extract. The SteviUp portfolio is customized to specific applications to provide you with the best stevia-based solution for your sugar reduction needs.